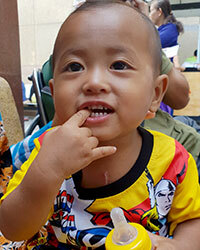 Van was born with congenital heart disease. 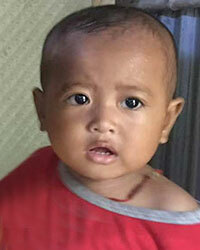 His family lives near the Cambodia border. 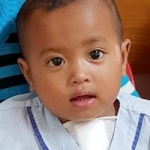 Van entered our program in November of 2018 and had a successful surgery shortly afterwards. He continues to recover well under the doctors care. We will continue to monitor his recovery and support him during this time. 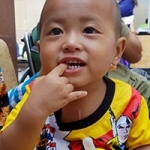 We are so glad to see Van healthy and growing.